Antique Print: MEXICO: Acapulco, with the English and French fleet in the harbour. 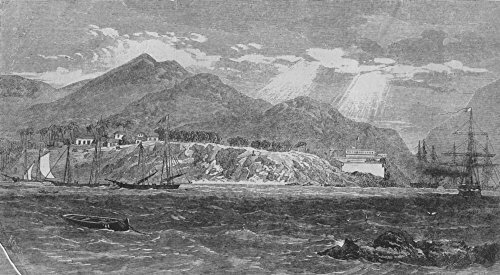 Caption below print: 'Town and Fort of Acapulco, on the West Coast of Mexico, with the English and French squadron lying in the harbour'. Type: Antique wood engraved print Date of printing: 1862. Size: 13.0 x 23.0cm, 5 x 9 inches (Medium), 299 sq cm. Artist, cartographer or engraver: Unsigned. Condition: Good; suitable for framing. However, please note: The image shown may have been scanned from a different example of this print than that which is offered for sale: The print you will receive is in Good condition but there may be minor variations in the condition compared to that shown in the image. Please check the scan for any blemishes prior to making your purchase. Verso: There are images and/or text printed on the reverse side of the picture. In some cases this may be visible on the picture itself (please check the scan prior to your purchase) or around the margin of the picture.. Provenance: Illustrated London News. Subject categories: Mexico Towns. Antique Print: SHAKESPEARE: Rosalind & Celia(As you like it). 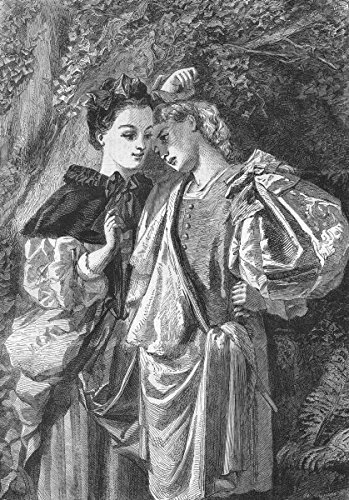 Caption below print: '"Rosalind and Celia" ("As you like it")'. Type: Antique wood engraved print Date of printing: 1862. Size: 22.5 x 15.5cm, 8.75 x 6 inches (Medium), 358 sq cm. Artist, cartographer or engraver: Engraved by W. Thomas; by Miss Edwards, in the exhibition of the Society of British Artists. Condition: Good; suitable for framing. However, please note: The image shown may have been scanned from a different example of this print than that which is offered for sale: The print you will receive is in Good condition but there may be minor variations in the condition compared to that shown in the image. Please check the scan for any blemishes prior to making your purchase. Verso: There are images and/or text printed on the reverse side of the picture. In some cases this may be visible on the picture itself (please check the scan prior to your purchase) or around the margin of the picture. Provenance: Illustrated London News. Subject categories: Shakespeare Fine arts. Antique Print: MILITARIA: Exmouth, 91-Flag of rear-admiral Seymour. 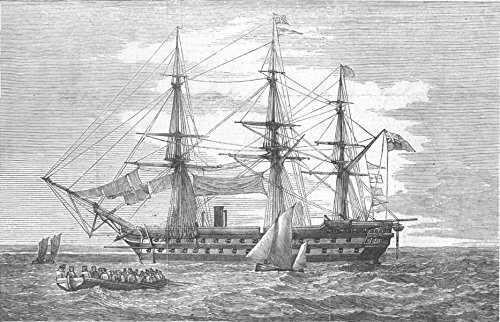 Caption below print: 'The Baltic fleet-"The Exmouth," 91-Flag of rear-admiral Seymour'. Type: Antique wood engraved print Date of printing: 1855. Size: 15.0 x 23.5cm, 5.75 x 9.25 inches (Medium), 359 sq cm. Artist, cartographer or engraver: Unsigned. Condition: Good; suitable for framing. However, please note: The image shown may have been scanned from a different example of this print than that which is offered for sale: The print you will receive is in Good condition but there may be minor variations in the condition compared to that shown in the image. Please check the scan for any blemishes prior to making your purchase. Verso: There are images and/or text printed on the reverse side of the picture. In some cases this may be visible on the picture itself (please check the scan prior to your purchase) or around the margin of the picture.. Provenance: Illustrated London News. Subject categories: Militaria Seascapes Crimean War: Baltic theatre. Antique Print: SPAIN: Spanish Scene. 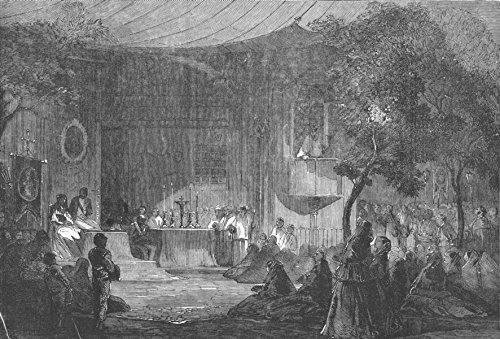 Caption below print: 'Spanish Scene'. Type: Antique wood engraved print Date of printing: 1856. 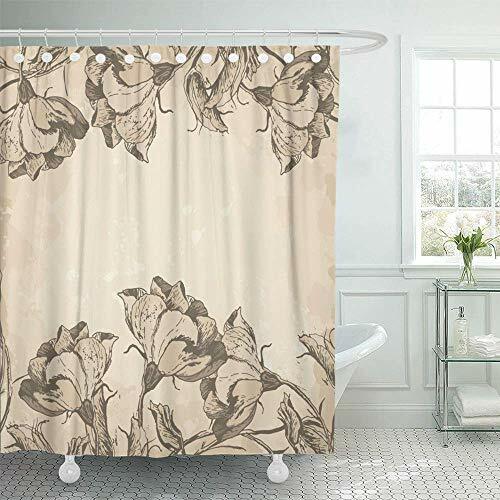 Size: 15.0 x 22.0cm, 5.75 x 8.75 inches (Medium), 337 sq cm. Artist, cartographer or engraver: Unsigned. Condition: Good; suitable for framing. However, please note: The image shown may have been scanned from a different example of this print than that which is offered for sale: The print you will receive is in Good condition but there may be minor variations in the condition compared to that shown in the image. Please check the scan for any blemishes prior to making your purchase. Verso: There are images and/or text printed on the reverse side of the picture. In some cases this may be visible on the picture itself (please check the scan prior to your purchase) or around the margin of the picture.. Provenance: Illustrated London News. Subject categories: Spain Society Society. Antique Print: FRANCE: Château de St-Cloud: Terrace & Cascade, Gdns. 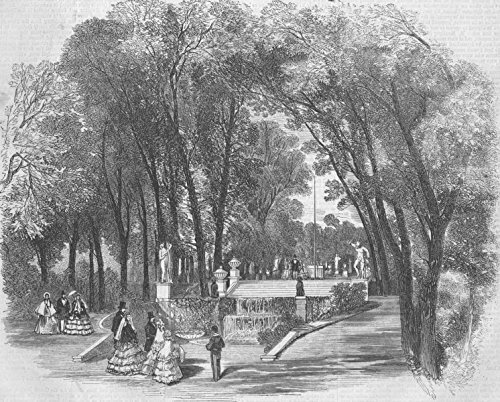 Caption below print: 'Terrace and Cascade in the Private Gardens of St.Cloud'. Type: Antique wood engraved print Date of printing: 1855. Size: 18.0 x 22.5cm, 7 x 8.75 inches (Medium), 416 sq cm. Artist, cartographer or engraver: Unsigned. Condition: Fair: Spotting. Tight left margin; The image shown may have been scanned from a different example of this print than that which is offered for sale: Any flaws described in this statement may not be visible on the scan but will be present on the print you receive. Please note any other blemishes on the scan prior to purchasing this picture. This print has been scanned in black and white, however any foxing or spotting highlighted in this statement may appear brown on the actual print.Verso: There are images and/or text printed on the reverse side of the picture. In some cases this may be visible on the picture itself (please check the scan prior to your purchase) or around the margin of the picture.. Provenance: Illustrated Times. Subject categories: France Landscapes Botanical & Florals. Antique Print: ALABAMA:US civil war:Inauguration Jefferson Davis as Confederate President. 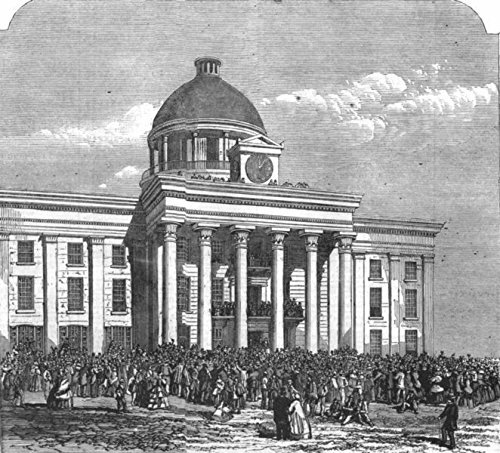 Caption below print: 'The inauguration of the hon., Jefferson Davis as president of the provisional government of the new southern confederacy of America'. Type: Antique engraved print Date of printing: 1861. Size: 15.5 x 17.0cm, 6 x 6.75 inches (Medium), 274 sq cm. Artist, cartographer or engraver: Unsigned. Condition: Good; suitable for framing. However, please note: The image shown may have been scanned from a different example of this print than that which is offered for sale: The print you will receive is in Good condition but there may be minor variations in the condition compared to that shown in the image. Please check the scan for any blemishes prior to making your purchase. Verso: There are images and/or text printed on the reverse side of the picture. In some cases this may be visible on the picture itself (please check the scan prior to your purchase) or around the margin of the picture. Provenance: The Illustrated London News. Subject categories: Society USA American Civil War. 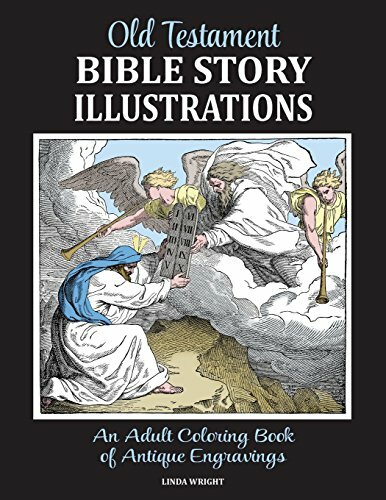 Looking for more Old Antique Engraving similar ideas? Try to explore these searches: Chili Pepper Mug, Organic Green Chai Tea, and Asics Core Tank. Look at latest related video about Old Antique Engraving. Shopwizion.com is the smartest way for online shopping: compare prices of leading online shops for best deals around the web. 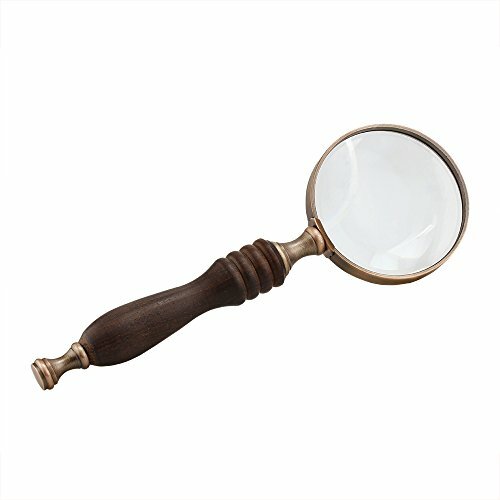 Don't miss TOP Old Antique Engraving deals, updated daily.